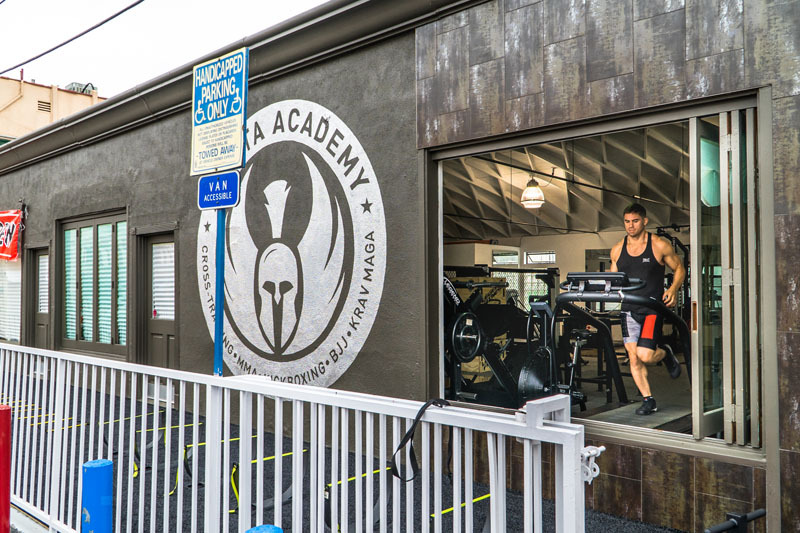 When you’re ready to get serious about body toning and muscle building, stop by Sparta Academy in West Los Angeles and learn the best ways to optimize your workout with one of our elite and experienced trainers. 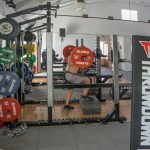 We specialize in cross-training and encourage a range of exercise techniques so that you can learn to utilize your entire body, optimizing ultimate weight loss and toning for the sexiest, healthiest rocking bod. 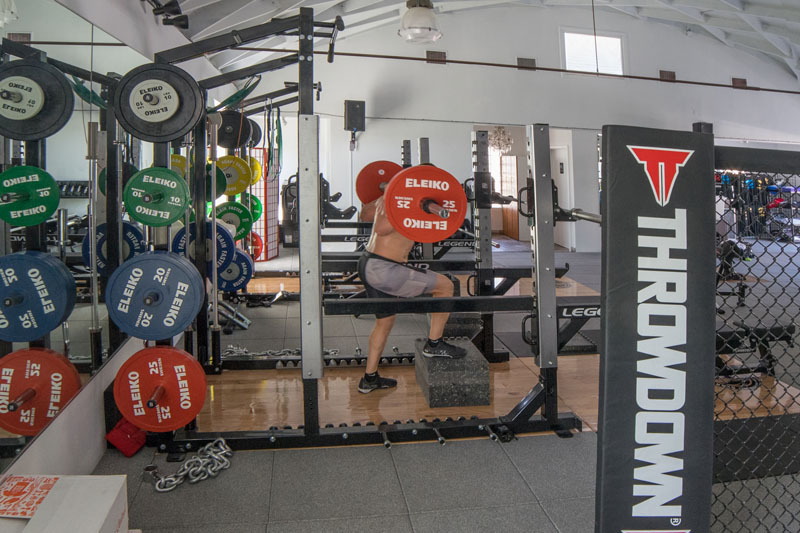 Be a part of a healthy community and experience our full-service gym today. 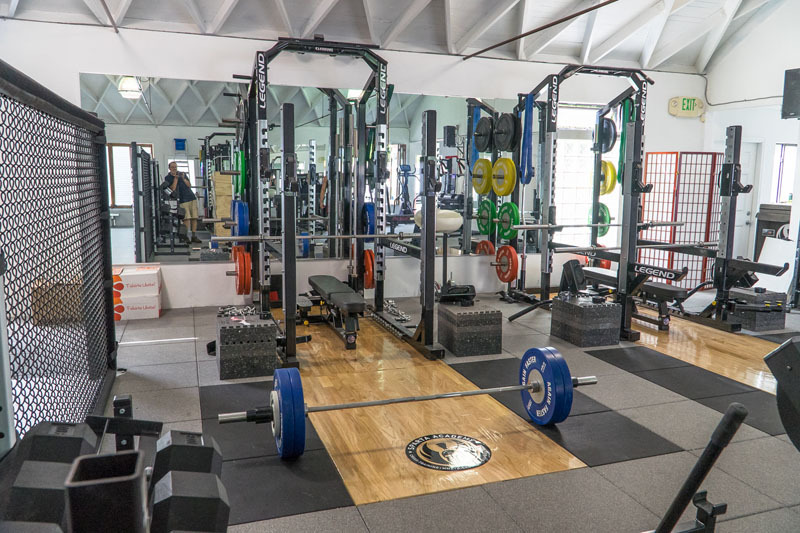 Weight loss and body sculpting are made easy when you become a gym member at Sparta Academy because you’re giving yourself access to experienced personal trainers dedicated to teaching you practical tips and strategies to quickly, efficiently, and safely meet your sculpting goals. 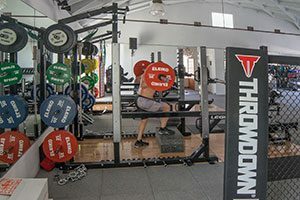 We can help you schedule an exercise routine, and even meal plans to further your goals in less time than it would take to try and exercise at home. 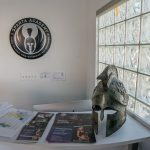 For extreme body toning and sculpting results, stop by Sparta Academy in West Los Angeles today. 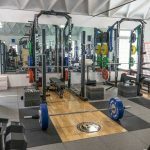 Take a tour of our facilities and you’ll see the benefits of being a member of a specialized fitness center includes a highly personalized and catered regimen that is encouraging, challenging, and super fun. 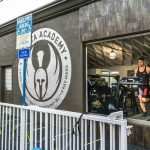 Exclusive usage to Sparta Academy classes and personal fitness instructors gives you the ability to use our entire facility which includes an outdoor obstacle course, sparring cage, cardio machines, and weight lifting areas to target the exact muscles you need to create the tuned and toned body you want. 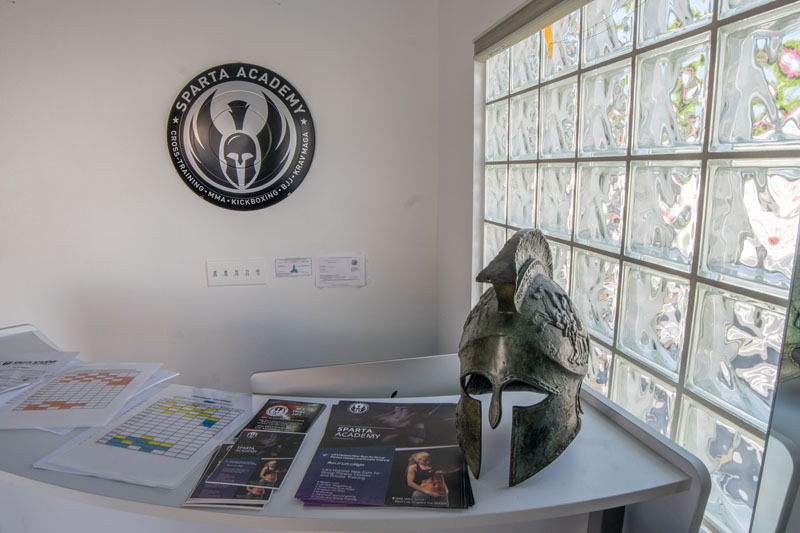 Call us today or stop by and find out why being a member of Sparta Academy is the best way to exceed your weight loss and body sculpting goals.